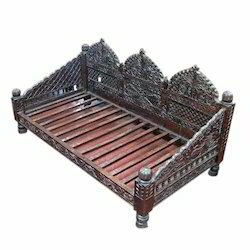 We are a leading Exporter of ottoman sofa, cast iron sofa, wooden sofa bed, daybed wooden sofa, carved daybed and daybed from Jodhpur, India. 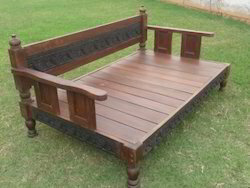 In line with set industry norms, we are engaged in offering a vast array of Wooden Sofa Bed. 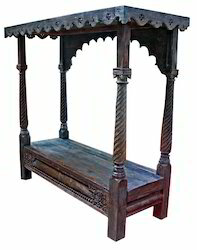 The provided sofa bed is acclaimed for its impeccable design in the market. 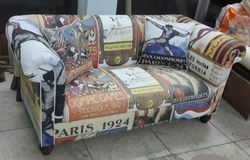 Offered sofa bed is manufactured by vendors highly skilled professionals using finest material in accordance with the set norms. 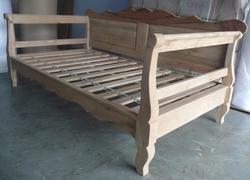 Our sofa bed is available in numerous specifications as per the need of clients. 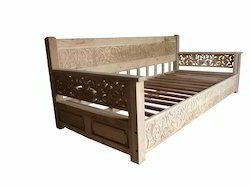 Empowered by the usage of advanced technology, we are engaged in offering a wide assortment of Daybed Wooden Sofa. 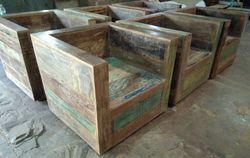 This wooden sofa is manufactured utilizing optimum quality material keeping in mind the set standards. Our offered wooden sofa is acknowledged for the sophisticated design and durability. 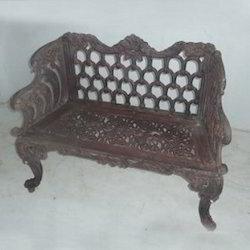 The given wooden sofa is available in numerous specifications as per the requirements of customers. 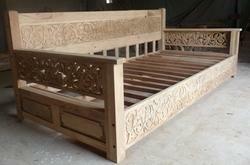 With the firm responsibility to quality, we are putting forth our customers an elite scope of Daybed Wooden Sofa. The offered trendy repurposed daybed couch is fabricated by using quality engineering & vintage components and restoring period plan. Our gave Daybed couch is remarkable for its toughness and is generally respected by our customers. Also, gave daybed couch can be profited from us in different charming shades and shapes according to particulars of customers. Looking for Daybed Wooden Sofa for Home ?